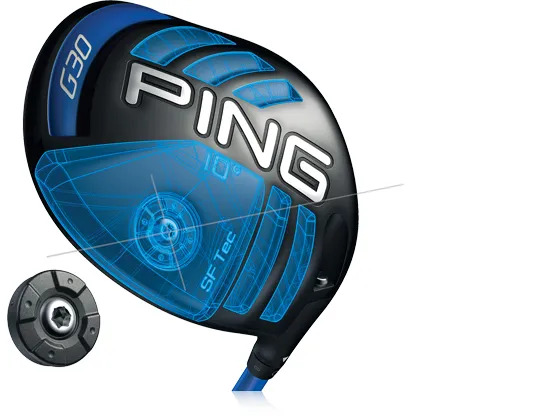 This model is an evolution of the PING G30 with all the G30 technology to deliver faster ball speed and therefore extra distance. The combination of a sole weight positioned closer to the heel and a lighter swing weight helps to generate a right-to-left ball flight. You’ll hit more fairways and go further. 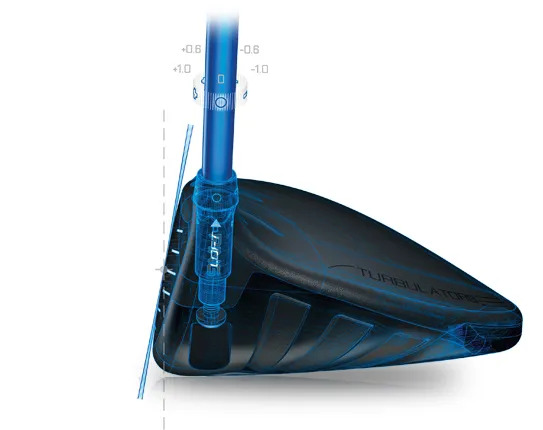 You can fine-tune accuracy and distance by adjusting the loft up to 1° or down to -1° with 3 settings in between. 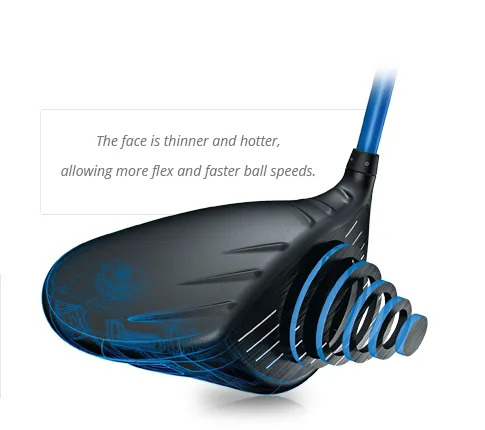 Resist the temptation to grab this technology off the shelf as you seek to go straighter and longer. Make sure you come and have an assessment before making any decision, and then let us fit you correctly. 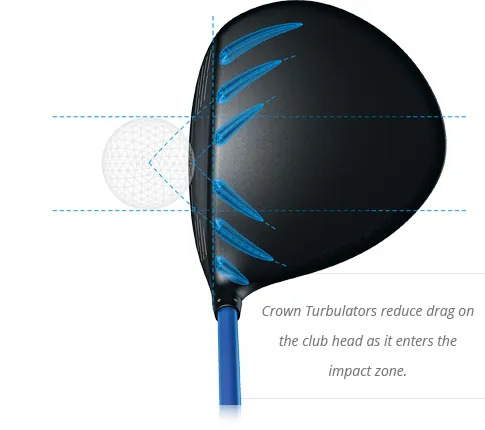 The correct loft and shaft setting will make a big difference. And you won’t believe how many golfers lose the ball right because their grips are too large. ?